Traveling is all about discovering new places, new customs, new cultures, and much more. But what if I told you that traveling could help bring your favorite geeky games, TV shows, movies and scientific developments to life? If you don’t believe me, this article will change your mind! Without further ado, here are the 16 Geekiest places to visit in the world. 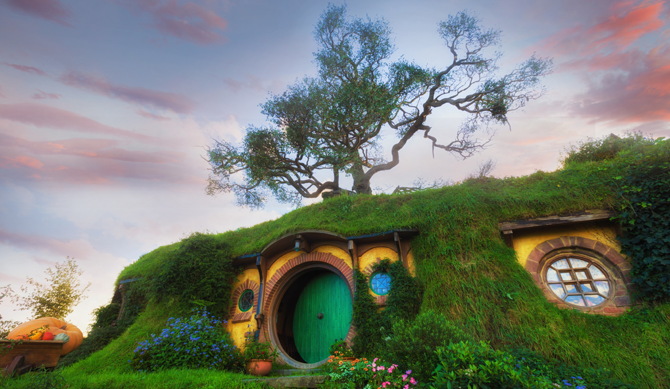 For big fans of The Lord of the Rings and The Hobbit books and movies, this glorious destination in New Zealand is as close as you’ll get to this fantastic universe. And don’t worry about having to plan every detail of your adventure, because many companies organize tours that will take you to all the most iconic scenes from the movies, so you can relive the moments. For example, you can visit the Hobbit Holes, Edoras, Land of the Horse Lords, the Paths of the Dead where Aragon convinced the Army of the Dead to fight with him, Trollshaws where Bilbo and friends almost got eaten by trolls, and the list goes on. You can even take a helicopter tour over the glaciers where the majestic Isengard scenes were shot! This is a must if you’re a space-loving geek. Across the U.S., NASA has 14 space centers for tourists to visit across the country so it might be time for a road trip! 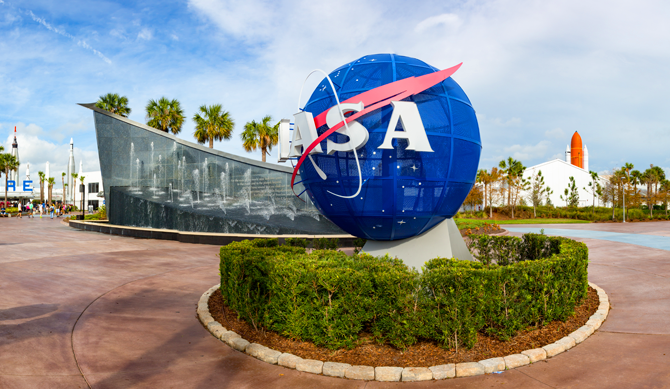 The centers are filled with amazing activities, like having lunch with astronauts, accessing restricted areas, launching simulators, walking under the Saturn V rocket, museum and history tours, and so much more! This is on the bucket list for all of you Star Wars fans. Behold: the legendary Tatooine, the home of Luke Skywalker! 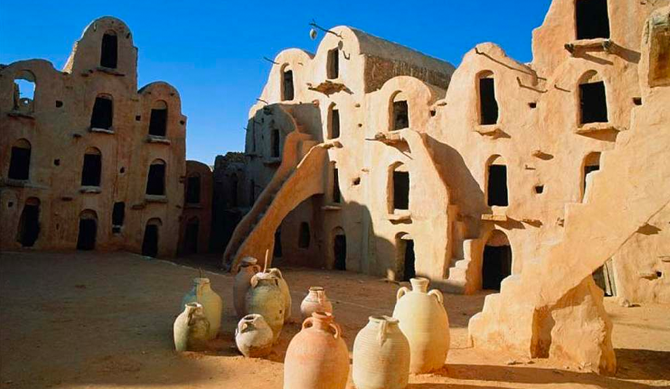 One of the most iconic places to visit is the Hotel Sidi Driss, which is where many early Star Wars: A New Hope scenes were shot. Matmata is also known for its underground caves and local Berber population. And of course, be sure to visit the building ion Ajim where the famous cantina scene was shot. One of the oldest pubs in Prague, this tavern opened in 1375. The bar is linked to many legends, myths and stories. The place offers medieval shows and accommodations and typical Czech cuisine. 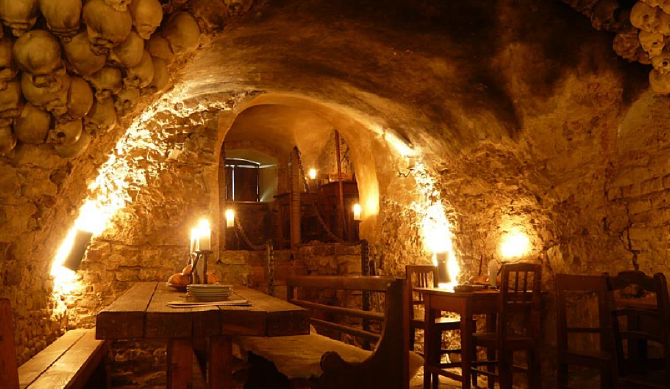 The tavern itself is a catacomb, the walls are covered with skulls, and this fantastic place was frequently visited by both smugglers and kings. It’s a unique medieval experience, and to enhance your visit you can experience fire shows, historical music and even sword fights! Located just south of San Francisco, this museum is a gold mine for any computer geek! You’ll discover incredible details about the development and beginnings of tech giants like Google, Apple, HP, Intel, Adobe, and so many others. The museum was established in 1996 and holds some of the very first computers ever created. It also has the largest collection of international computing artifacts in the world. 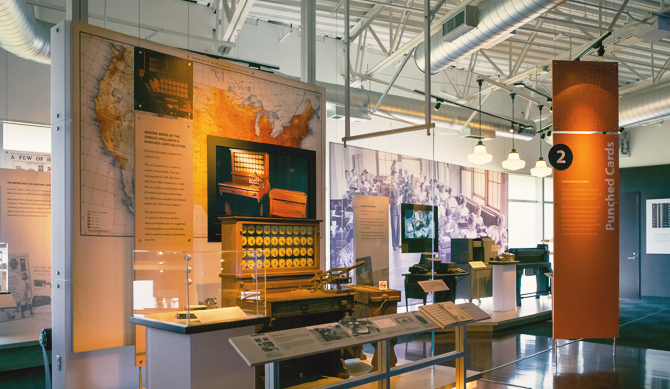 As a non-profit organization, this museum is designed to interact with the visitors and to bring computer history to life. The small coastal city of Dubrovnik is a magical place, with its awesome seafood, nice people and lovely beaches. 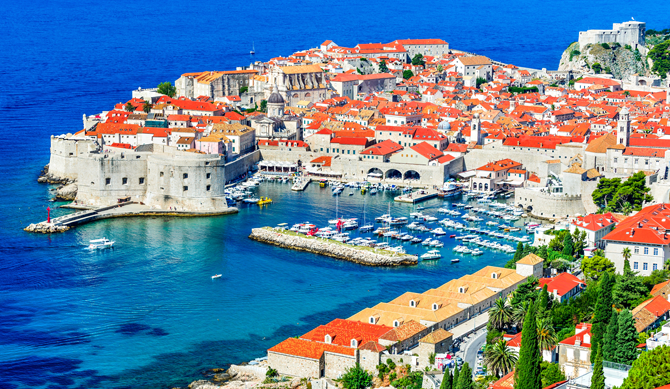 But that’s not all: the distinctive old town of Dubrovnik is on the Adriatic Sea, and home to many Game of Thrones scenes, including King’s Landing and the Iron Throne itself! You can explore on your own, or book at GoT tour where you’ll travel by boat into caves. If you wish, you can also snorkel, dive and learn about the area’s maritime trade history and epic medieval fortress. Have you ever wanted to visit the largest and most sophisticated machine in the world? 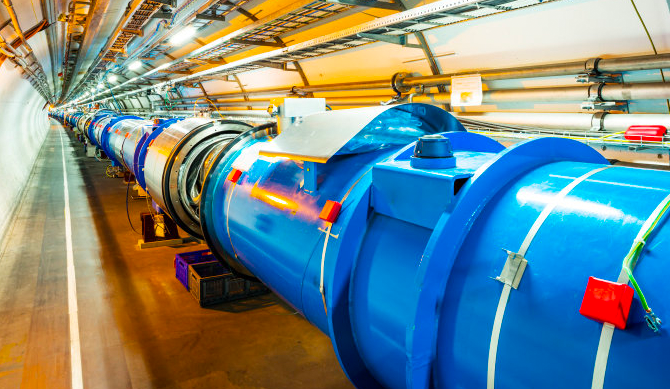 If so, you NEED to visit the Large Hadron Collider in Switzerland, the world’s largest particle physics laboratory. The research that is happening there right now could unlock some of the universe’s greatest mysteries about black holes, quantum physics and more. While touring the underground collider needs to be booked in advance, other areas are easily accessible without advanced notice. I don’t know about you, but I’m very curious to find out more about these mysteries! 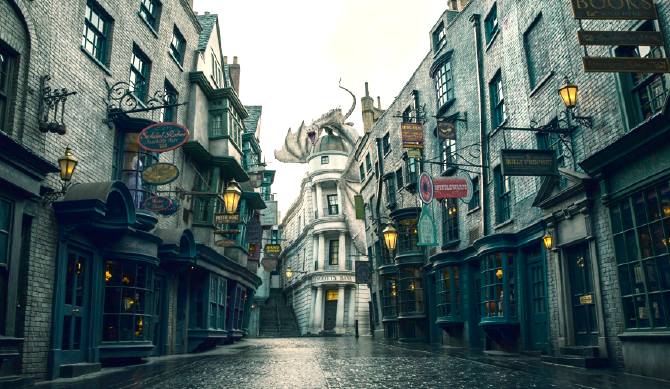 At Universal Studios in Florida, you can live the full Potter-inspired wizard experience. With Park-to-Park tickets, take the Hogwarts Express and travel between Universal Studios and Universal’s Islands of Adventure. Walk through Diagon Alley, where you can shop for a wand at Ollivanders and take a multi-dimensional thrill ride below the famous Gringotts bank. Also make sure you visit the Hogwarts School of Witchcraft and Wizardry, where you can wander through the classrooms, pass by Hagrid’s home and enjoy the out-of-this-world ride: Harry Potter and the Forbidden Journey. It is definitely a must-do for any real Harry Potter fan. You won’t be disappointed! Petra is 1 of the 7 new wonders of the world. It’s a lost city in the desert-covered country of Jordan, carved in rocks and surrounded by mountains. 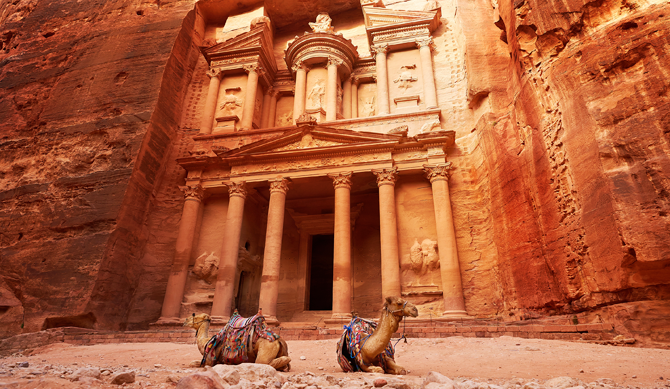 Through various archaeological discoveries, it is believed that Petra was settled as far back as 9000 BCE. To access Petra, you need to walk through a narrow canyon that is about 1km long. Cars are prohibited, but if you can’t make the trek on foot, you can ride a donkey, horse, camel or carriage. The city is filled with homes, hundreds of tombs, sacred sanctuaries, and a very large theatre that can fit over 3,000 people. In my opinion, the most interesting part about this stone city is that only 15% has been discovered, while the rest remains underground and untouched. And if this city seems familiar, then you probably saw it in Indiana Jones and the Last Crusade. Mystery seekers will be very pleased with this visit for sure! 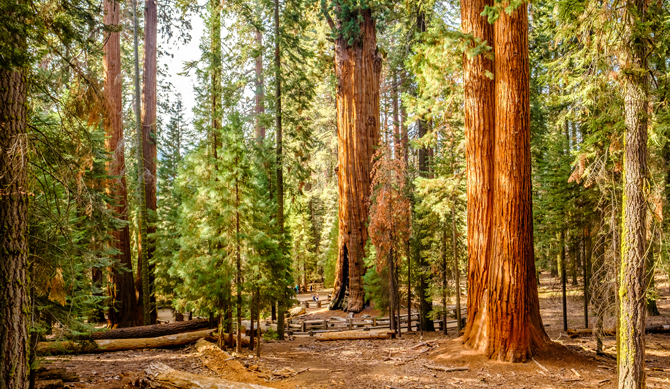 In these famous parks along Northern California’s coast, you’ll have the chance to walk among the tallest trees in the world. You’ll definitely be reminded of scenes from Return of the Jedi and The Lost World: Jurassic Park. Wear comfortable shoes and appropriate clothing because you’re in for a hike that is out of this world! It’s well known that Tokyo is the ultimate geek paradise with all the anime culture and technological advances taking place. 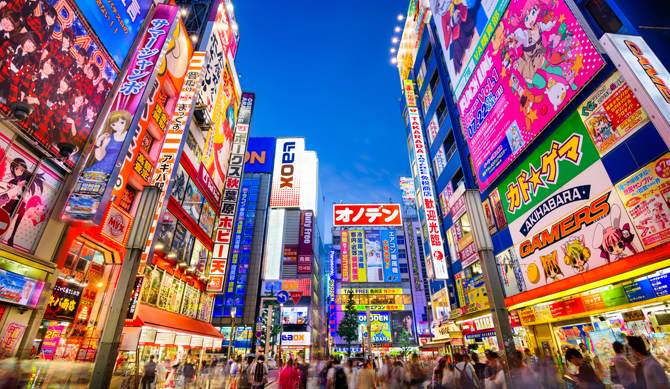 The ultimate geek neighborhood to visit is the Akihabara center. You’ll easily find cosplay, electronic and video game stores, and of course, manga, manga and more manga. Tokyo is also home to mega tech centers such as the Toyota Mega Web (Toyota vehicle museum), a Lego park, and a large man-made island in Tokyo Bay called Odaiba Island. There’s so much to discover in this geek paradise! The park was already famous, but then millions more learned about it after seeing it featured in the movie Avatar, in the scene when Neytiri takes Jake Sully to the Hallelujah Mountains (the floating mountains on Pandora) for his first ikran (banshee) flight. 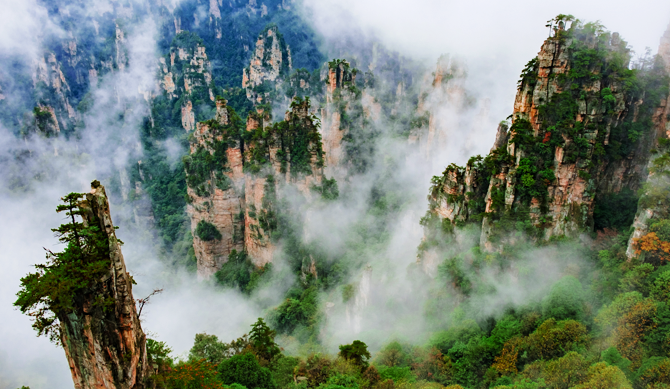 The place is known for its perilous peeks, its magnificent views and its scenic forests and caves. 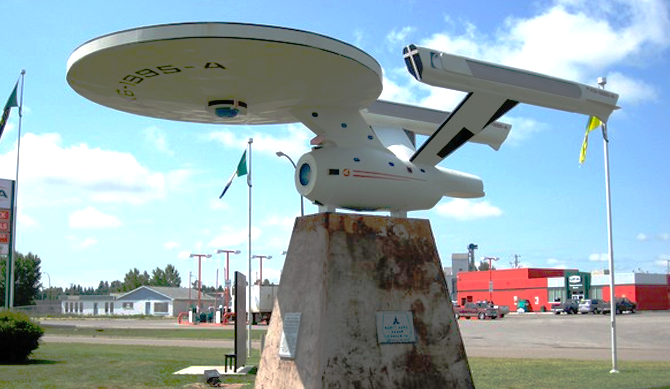 The Star Trek capital of Canada is located about 1 hour away from Calgary, Alberta. The visitor center is shaped like the U.S.S. Enterprise, and houses over 800 collectibles from all of the various TV series and movies. This little prairie town is definitely an unusual place to visit. Each year, it attracts thousands of Star Trek fans from around the world, including the famous Mr. Spock, Leonard Nimoy, who was a frequent visitor until his death in 2015. This crazy Alien themed bar opened in 1992 in the Swiss city of Chur. 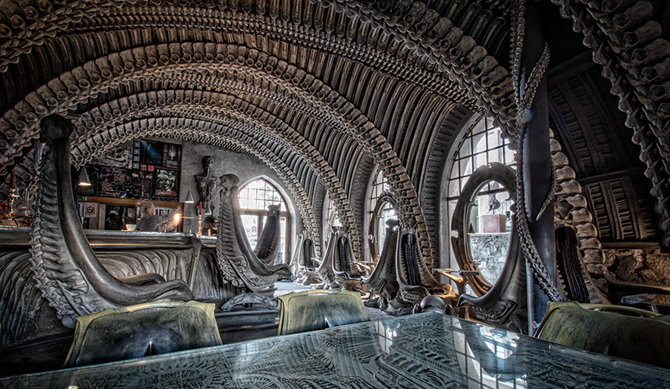 Mr. Giger, being one of the main designers of the movie, created this themed bar. The biomechanical style found in the movies is omnipresent, making it feel like you’re sitting in an Alien movie while sipping cocktails! 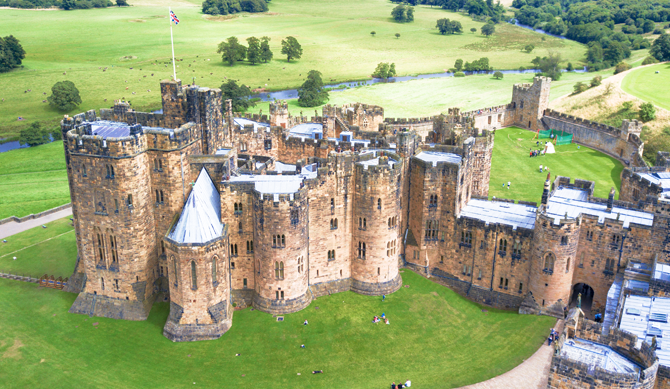 This iconic castle was actually Hogwarts in the Harry Potter movies. Take broomstick flying lessons on the very spot where Harry had his first lesson. Visit the hallways and the classrooms and participate in interactive workshops, medieval craft making, costume history, artefact handling, and much more. The whole family will find something to enjoy! This is the ultimate adrenaline experience for anyone who’s always wanted to live a post-apocalyptic world. It’s a full-on 2+ hour movie-like interactive show where YOU are a survivor in a post-nuclear apocalypse world. You’ll have to fight for your life in a huge 250,000 square foot abandoned shopping mall. The best thing about this experience is that the costumes are made by Oscar-winning costume makers, so you know you’re in for the real deal. 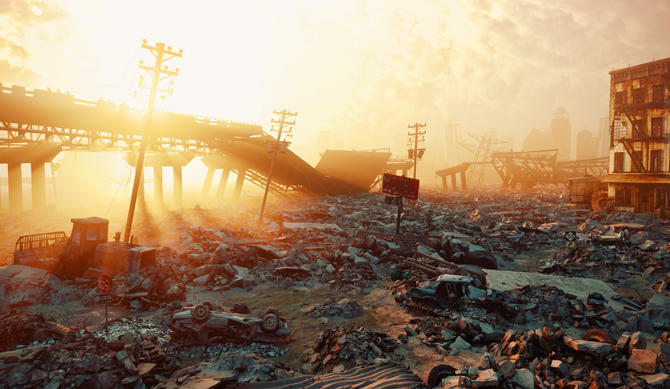 The Wasteland is situated in Reading, about 1 hour outside of London. Hope you enjoyed! Let us know in the comments section below what your favorite travel destinations are.